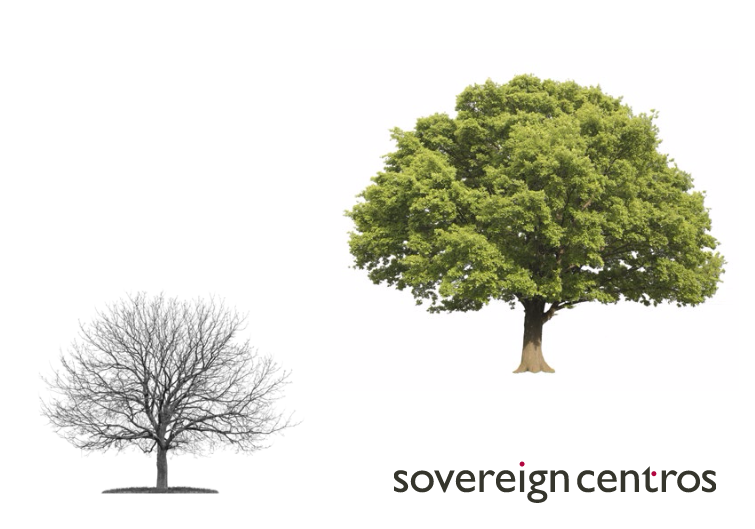 Halogen has worked with Sovereign Centros, one of the UK’s best known and most successful independent property companies, over many years and provides communications support on projects throughout the UK, as well as assisting with its corporate marketing. 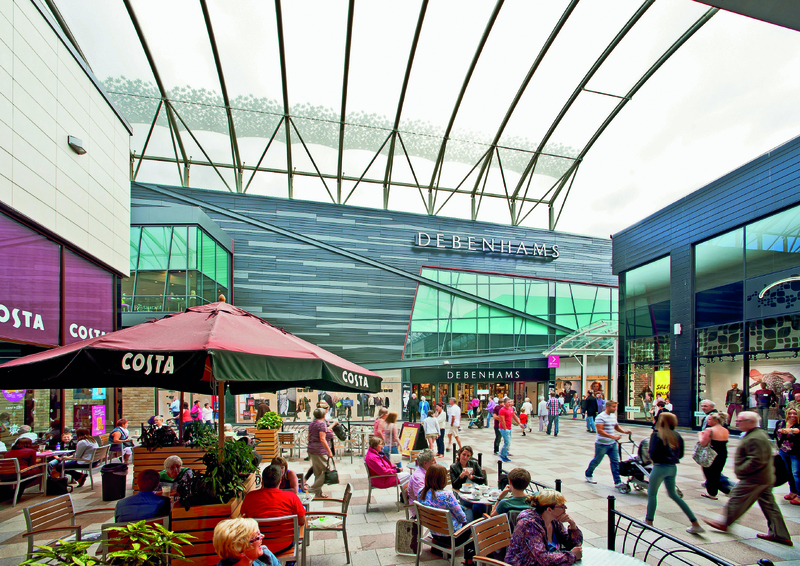 Major current projects within the portfolio include managing strategic communications, press, marketing and planning consultation for the transformation of Telford Shopping Centre, as well as consumer and asset management marketing for Lion Walk, Colchester. Following the successful merger of Sovereign Land and Centros in 2011 – both Halogen clients – Halogen has organised company’s annual company drinks reception at Mayfair’s Connaught Hotel as well as producing a range of corporate marketing literature. Halogen provides strategic European and international corporate PR consultancy for P3, the pan-European developer, owner and asset manager of logistics property. 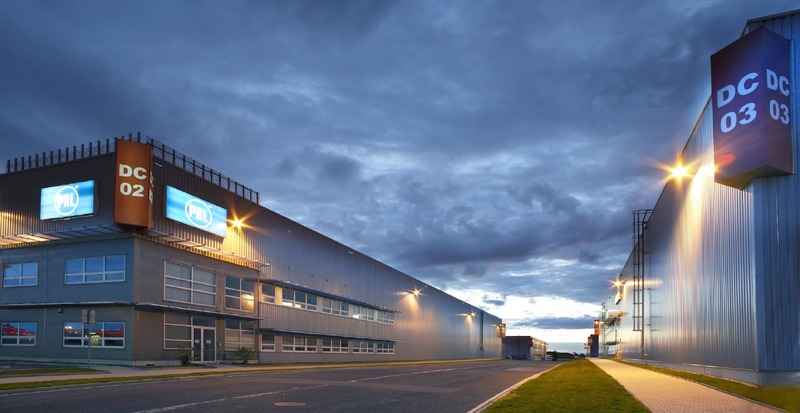 With an HQ in Prague, Czech Republic, P3 has 58 logistics parks in 11 countries across Europe. Its portfolio that includes over 3 million sq m of warehousing and a land bank for the development of a further 1.3 million sq m of space. expansion, create a company-wide PR structure and managing a series of country-specific PR agencies, as well as delivering pan-European/ global PR. Halogen manages media relations for architect Tatehindle, supporting the practice’s growing reputation across London and the rest of the UK. 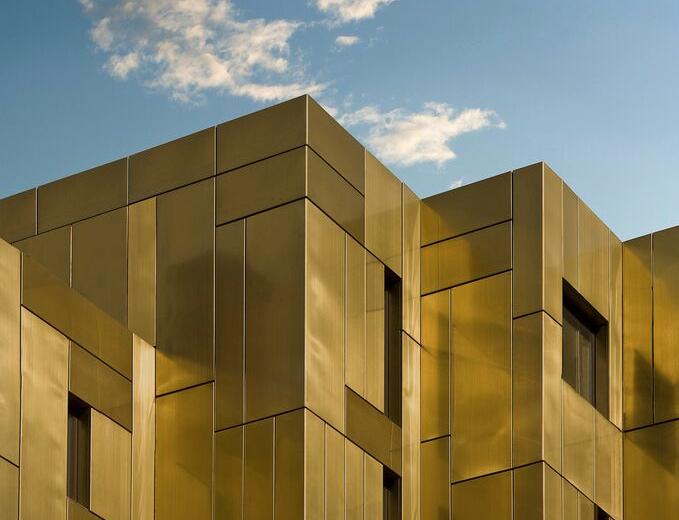 Based in London’s Smithfield Market, the practice’s expertise ranges across residential, commercial and retail projects. A key part of Halogen’s brief has been to draw out and highlight specialisms within the firm – including its significant expertise in refurbishing commercial space for modern occupiers. Richard Hayward is one of Wales’ leading property investors with a portfolio of industrial, office, commercial, leisure and residential properties. Halogen has been providing a comprehensive range of public, consumer and B2B marketing and PR consultancy to Richard Hayward since 2006. Most recently the focus has been on a number of major schemes including large industrial projects in Swansea and Port Talbot, a 60+ apartment office-to-residential conversion of the former Passport Office in Newport. 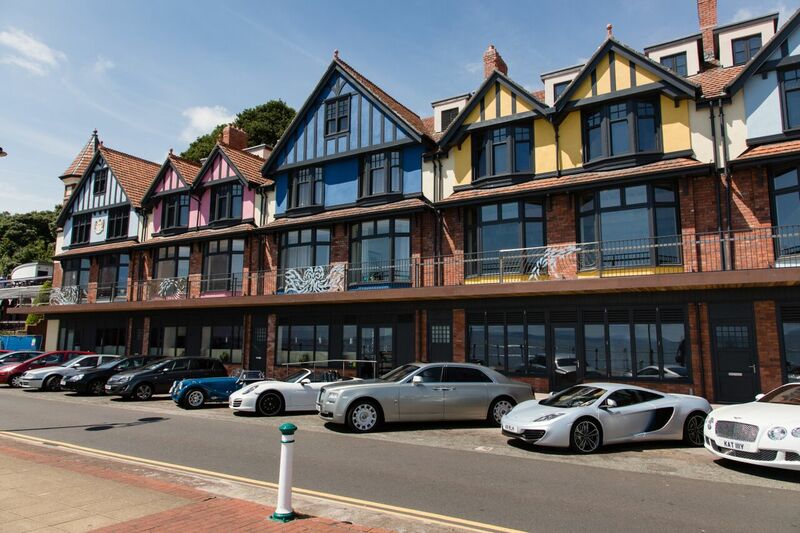 In addition to media relations Halogen provides social media management to RHP, as well as managing communications for the company’s flagship, luxury, residential development Beachcliff on Penarth waterfront. 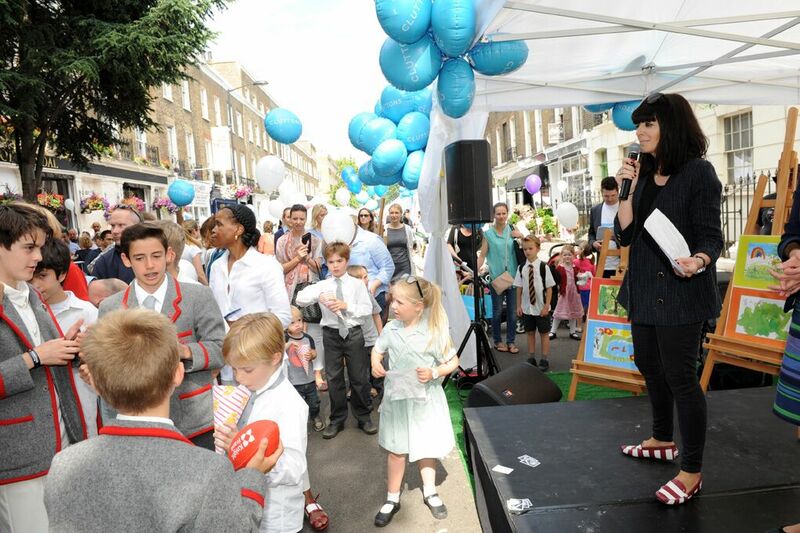 Halogen managed all aspects of the campaign through occupier marketing and consumer events to the successful launch in May 2011 – resulting in extensive radio, press and online coverage across national, trade and customer media. Since then Halogen has continued to provide strategic communciations consultancy and since 2014 to new owner Orion Capital Managers which is now undertaking a proposed cinema-led extension to the scheme. 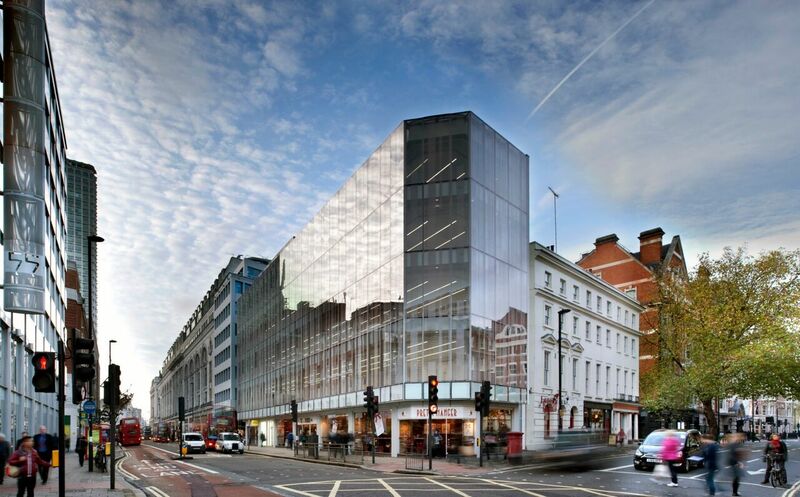 Halogen was appointed by Ridgeford Properties to raise the profile of two specific properties in Fitzrovia – Weymouth Street and Bolsover Street, targeting the luxury residential market with a media relations campaign. Weymouth street is a highly successful extension of a ’60s residential block, designed by Make architects to provide multi-million pound luxury penthouses together with high-end rental properties. Bolsover Street is a ground-breaking public private partnership combining a state-of-the-art NHS Orthopaedic Centre, affordable housing and luxury apartments. Following a sucessful PR and marketing campaign including stand-out coverage in the London Evening Standard for Weymouth Street, both schemes acheived full take-up. 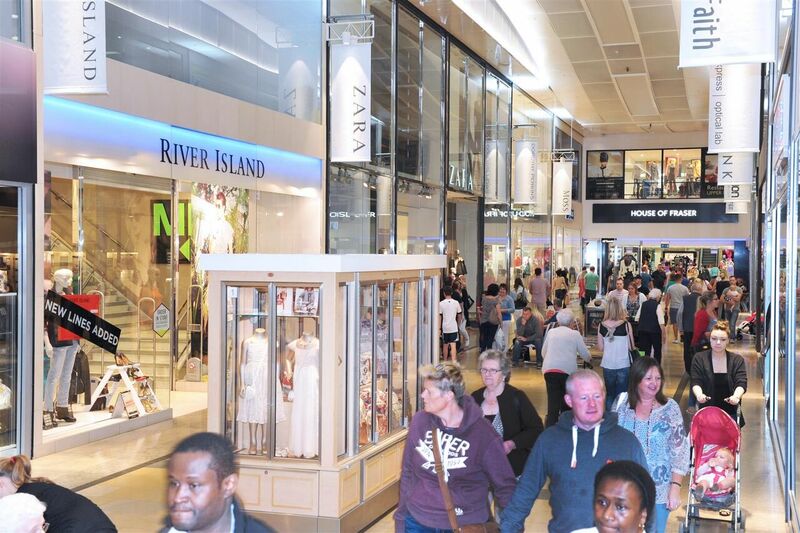 Halogen manages communications for Sovereign Centros and Ares Management’s Lion Walk shopping centre in Colchester, including consumer PR, marketing, event management and leasing/strategic asset management communications advice. Halogen has also played a leading role in development a town-wide marketing approach, working with the local authority, leading town centre stores including Williams and Griffin (Fenwick) and neighbouring property owners to raise Colchester’s profile with consumers. 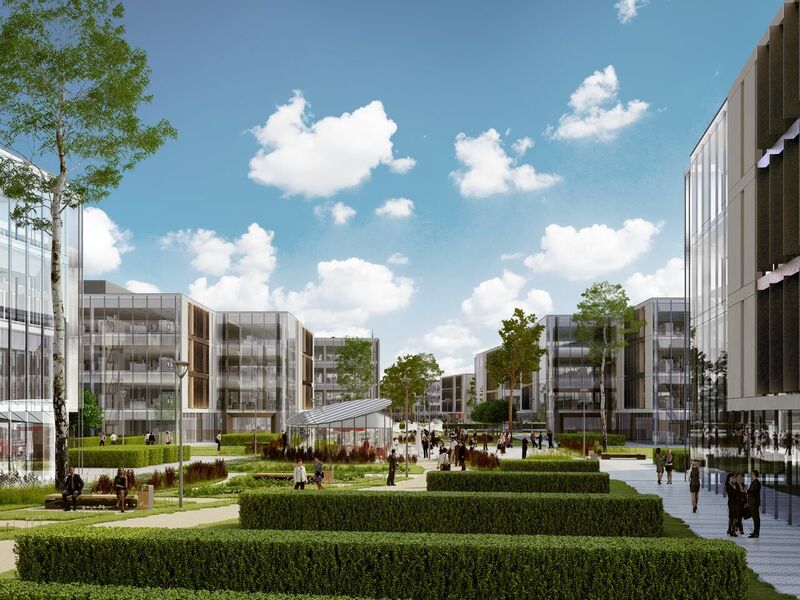 Halogen has been working with Crest Nicholson and Aviva Investors on the redevelopment of the former Defence, Evaluation & Research Agency (DERA) since 2007 as a new village including up to 1,500 homes, 800,000 sq ft of commercial space and a new country park. An ongoing PR, media relations and public consultation programme has been developed to support the planning strategy for Longcross, with an outline application for Longcross North submitted in August 2013 and early consultation on plans for Longcross South in 2014. The complex site which straddles two councils, lies adjacent to a special protection area and Wentworth golf club, requiring a skilled and sensitive approach to PR focusing on the need and quality of the developments. Halogen was appointed by leading independent planning and design practice Barton Willmore to manage the company’s media profile to its businesse audiences in the UK and internationally. Working with the practice’s ten UK offices and international teams, Halogen managed a comprehensive communications programme and press office, promoting the company’s work on some of the most exciting development projects around the world including Royal Woolwich Arsenal, Longbridge, Eastern Quarry in the Thames Gateway, King Abdullah International Gardens (KAIG) in Saudi Arabia and Beitun City in China. 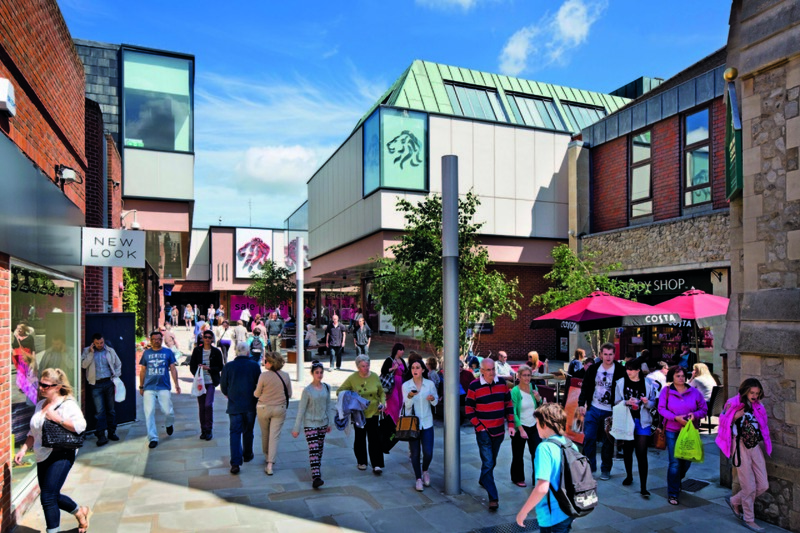 The shopping centre at the heart of Camberley was purchased by Surrey Heath Borough Council (SHBC) in November 2016 for £86m as part of a wider £350m investment in the town centre to ‘kick-start’ its regeneration. SHBC and Investment/Asset/Managing Agents, Montagu Evans, appointed Halogen to provide the vital communication strategy, new messaging and branding to support the revitalisation, new investment and placemaking programme. New signage, way-finding, online and social media, promotional material and consumer marketing all reflected the new core brand, raising the profile, awareness and aspirations. Local engagement and PR also combine to create buy-in and third-party endorsement and influence to spread the messages across wider audiences. Halogen oversaw public engagement on the masterplan for the project, which was secured in 2013 and will deliver up to 80% more floorspace, modern stores and a greater leisure mix at the 1m sq ft scheme. Further planning applications have since been submitted or detailed consent, with Halogen directing PR and marketing activity to re-position the project to consumers and occupiers. As well as media relations, advertising and social media management, Halogen has run a highly successful business seminar programme to raise footfall at the Tech Park and highlight available space. 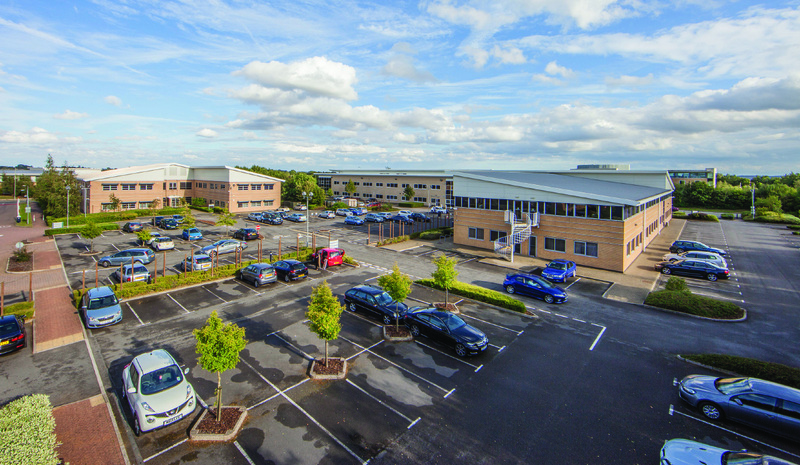 Since taking on the brief occupancy at the Tech Park has risen from 60 – 97%, resulting in a significant increase in book value to establish the park as a viable investment asset, prior to AEW UK’s purchase of the asset in 2015. Following a successful launch Halogen continued to manage an issues based corporate communication programme, explaining ING RED’s UK strategy and informing the market regarding the progress of its development portfolio. Halogen also managed ING RED’s corporate presence at industry events, exhibitions and conferences. 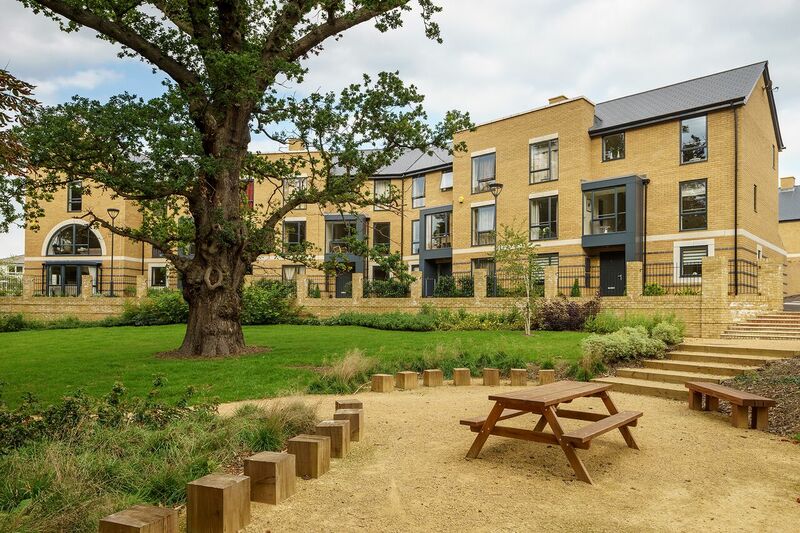 Halogen covers communications for two of St. Modwen’s key regions – London & the South East and the Northern Home Counties. 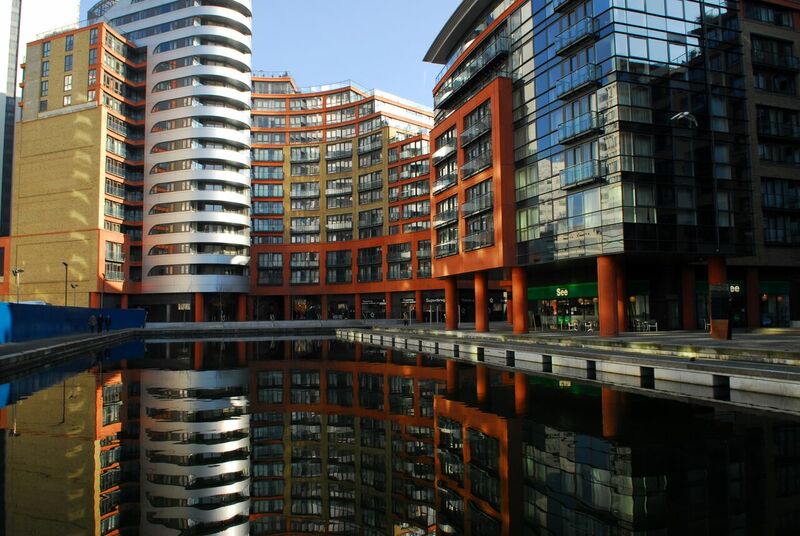 With a focus on media relations, Halogen works with regional teams to promote a mixed property portfolio. 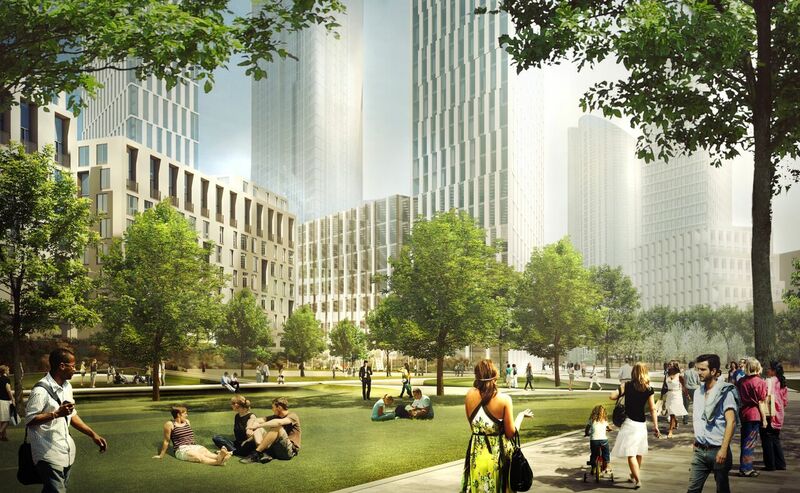 Within London this includes the major regeneration of New Covent Garden Market in Nine Elms and the creation of a vibrant mixed-use community at St. Andrew’s Park, Uxbridge. Utilising these projects, Halogen also works directly with the regional directors and corporate communications to support the company’s profile as a whole, and the specific growth strategies of each region. Halogen manages project communications on behalf of Vinci St. Modwen for the jointventure’s sites at New Covent Garden – a 10-year transformation project including a new market as well as 3,000 homes, offices, retail and community space within the Nine Elms Opportunity Area. Working alongside VSM’s partners the Covent Garden Market Authority Halogen has developed and is now implementing a strategic communications campaign including creation of a new brand for the development sites, a project website and community newsletter supported by media relations and PR. Connaught Village is the retail quarter of the Hyde Park Estate in central London. Owned by the Church Commissioners for England, the Village is an attractive, upmarket enclave of exclusive, independent shops, galleries, restaurants and cafés together with luxury residential accommodation. 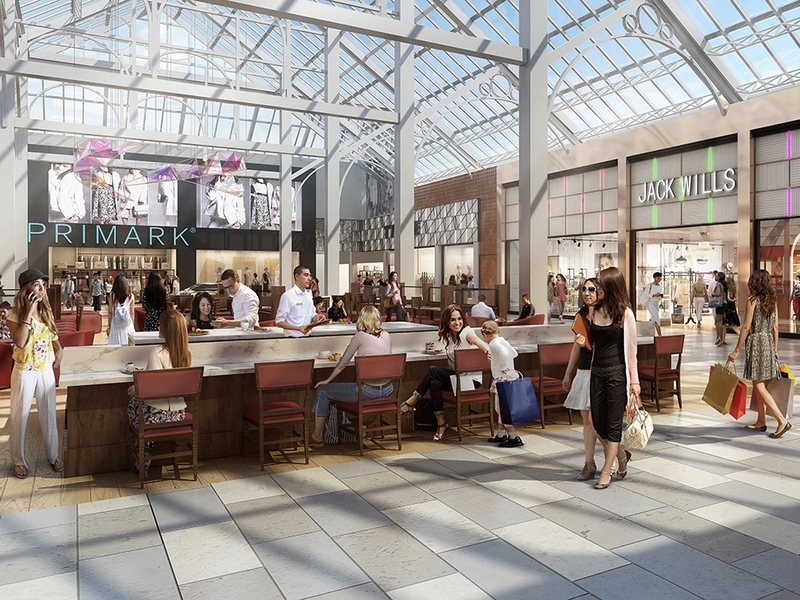 Halogen manages all aspects of marketing for the Village, including providing leasing support, tenant liaison and B2B media relations as well as driving a comprehensive consumer campaign includng a landmark Summer Festival, two seasonal magazines and social media.